We are so excited to welcome Spring with fun activities such as Week of the Young Child, Annual Egg Hunt (Saturday, April 13, 2019 from 10:00 a.m. to 12:00 p.m.! ), and a visit from our Librarian! Be sure to visit us from, April 8th – April 12th from 6:30 am-6:30 pm and learn how you can receive ONE WEEK free! All Bergen County families are welcome to visit us and discover how much fun it is to be part of our growing family! We are so excited to welcome Spring with fun activities such as add events/activities here and our April Open House from the 8-12th! Be sure to visit us to learn how you can receive ONE WEEK free! 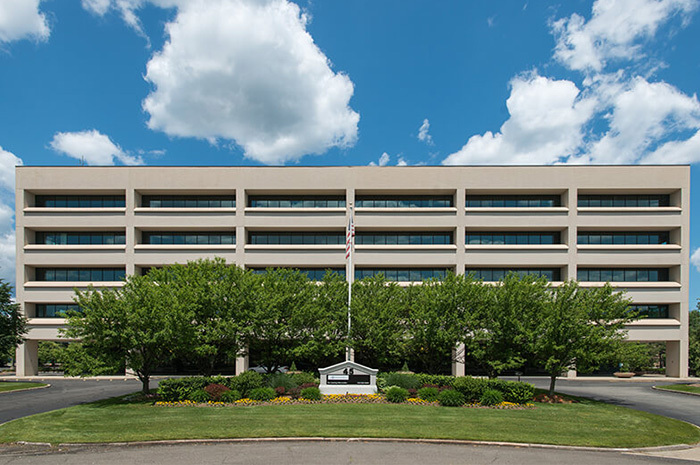 All Bergen County families are welcome to visit us and discover why our parents experience peace of mind knowing that their children are receiving the best possible care, along with a quality early childhood education! 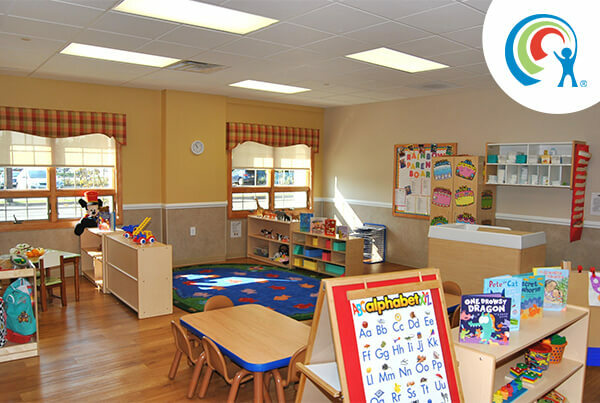 Our state-of-the-art child care center is currently enrolling for our Infant, Toddler, Preschool, Pre-K and Summer Camp programs. We look forward to meeting you and your precious little one!